We have experience supplying modern Asian weddings disco’s, playing Bhangra music such as: Garry Sandhu, Giddeh Vich, Nachdi Vekhna, Panjabi MC and other artists that are sure to get your guest up dancing. Unlike many of the standard suppliers to Asian weddings we do not offer different packages at a range of prices, that give you different lighting systems. We always use the best lighting at the same great prices. We understand that this is the biggest day of your life and we are proud to be a part of it, this is why we like to get all the details for your reception in advance. We always offer a personal meeting with you before your big day, at no extra cost. We strongly believe that your wedding is unique to you, and we like to put you both at ease with any questions or worries you may have. We like to ensure that we know your music tastes, hates and requests. During this meeting we will give you an overview of what type of lighting we would plan on using to meet your expectations, if you would like further lighting to be assembled we can arrange this for you. 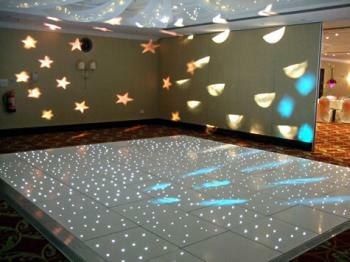 It is also an opportunity to consider the LED dance floor that we offer as an extra service. With a wealth of wedding DJ experience, we will ensure that everything runs smoothly and that you and your guests have a fantastic time. We have even given that helping hand to those couples who found it difficult to choose their first dance song and we’ve managed to personally recommend the track for them. So please feel free to ask us for advice – we’re in the know! 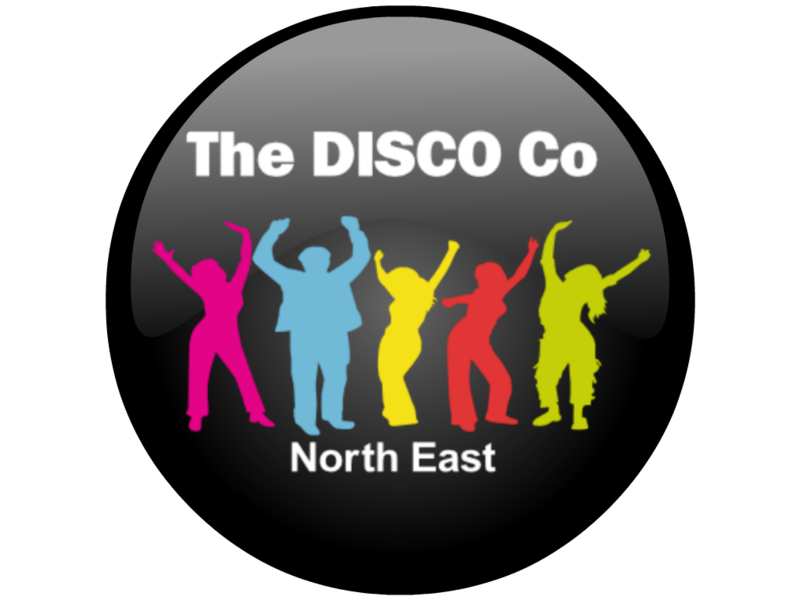 We are the resident DJ/Disco company at The Park Hotel Tynemouth, and regularly supply to the following venues Horton Country House Hotel, Beamish Hall Hotel, Longhirst Hall, The Mansion House (Jesmond) and Blue Flames Newcastle as well as Newcastle Rugby Club and St James Park. The list is endless for the venues and so is the locations – but we serve areas as far as Berwick Upon Tweed to the North and Redcar to the south, including the main areas of Newcastle, Sunderland and Middlesbrough. One our client said “The Disco Co provided the DJ and disco for our wedding reception at the Mansion House in Jesmond. They acted like true professionals all night and had the guests eating out of their hands – the best wedding DJ we’ve ever seen”.